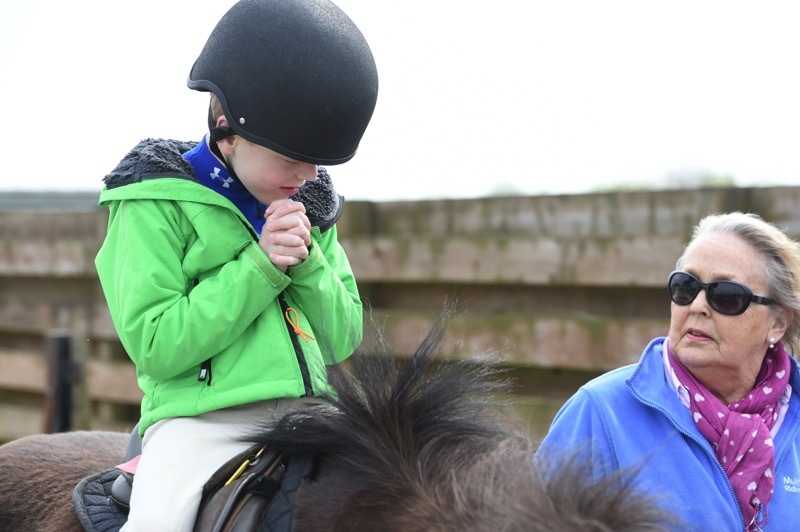 Our events are a key part of our fundraising each year and we are so grateful for all the community support. 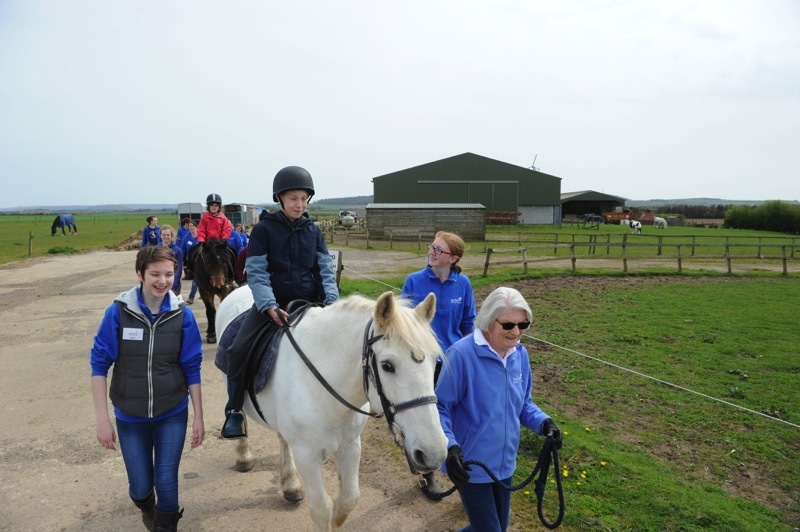 Our volunteers organise our long established community event, our Cream Teas at The Mallard Hotel, Gullane in June, and our July Summer Show for Horses and Ponies at our Arena, West Fenton. Not forgetting our popular Winter Show Jumping Series and February Dog Show also at our Arena. Entries are coming in quick and fast for this year’s 100 Club. First draw is at the end of June so plenty of time to get your entry in. How does it work? 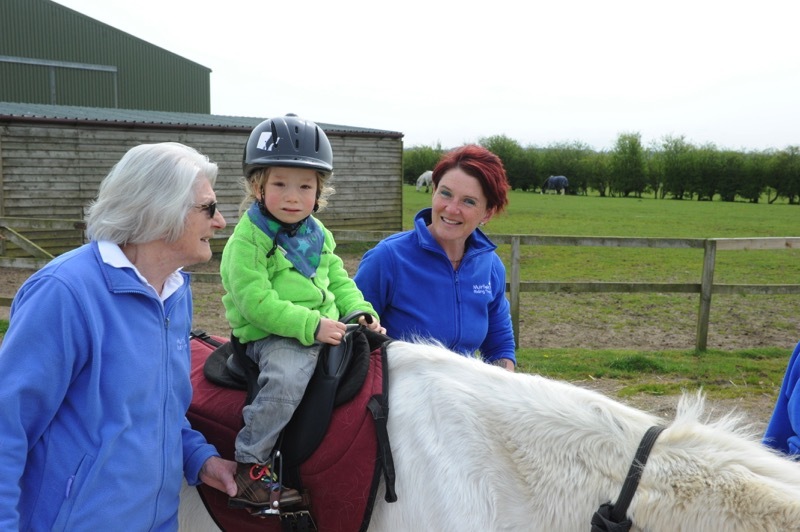 Members pay £20 a year and each month there is at least one winner drawn. 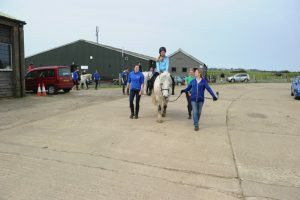 The more members there are the higher the prize each month. 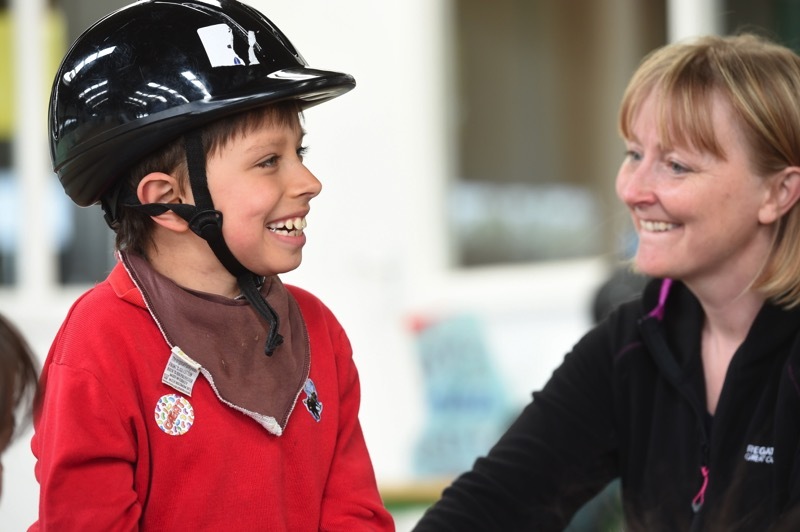 Click here for Application form for 100 Club or pick one up at our Arena, West Fenton. Check out our Events Calendar and follow us on Facebook and Twitter for event updates. 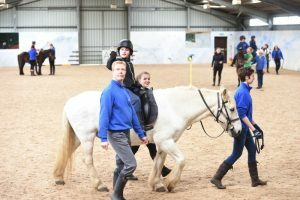 Are you holding your own event? 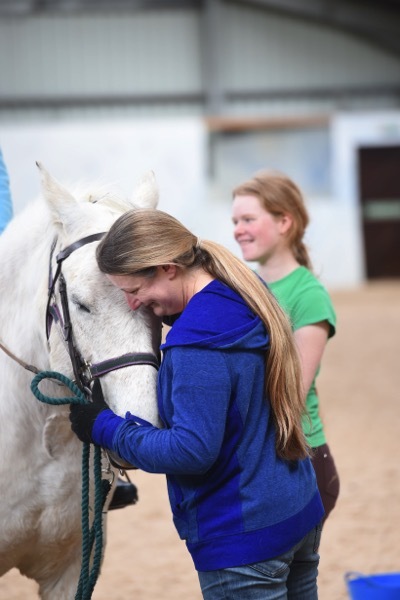 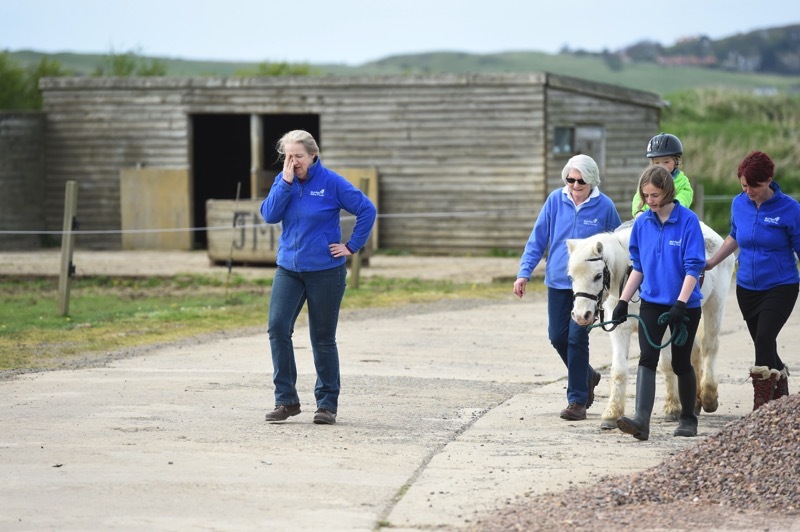 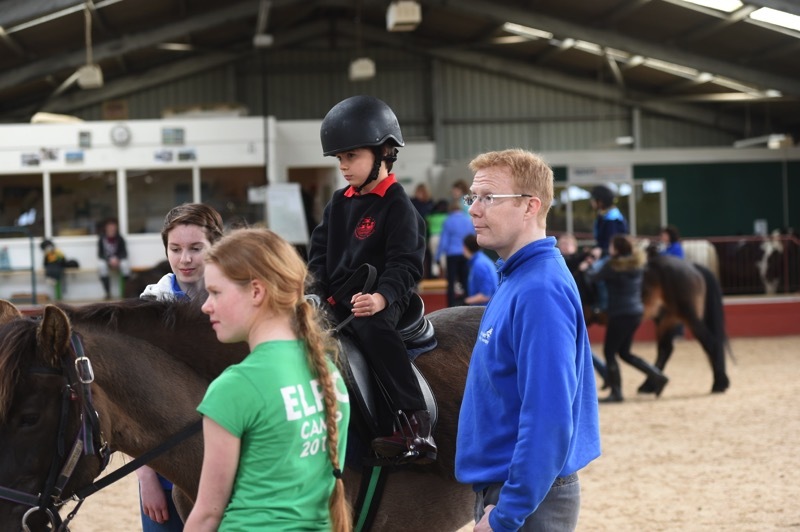 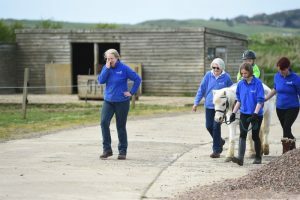 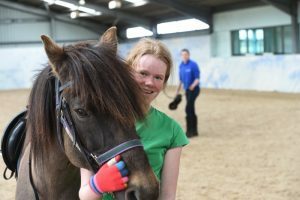 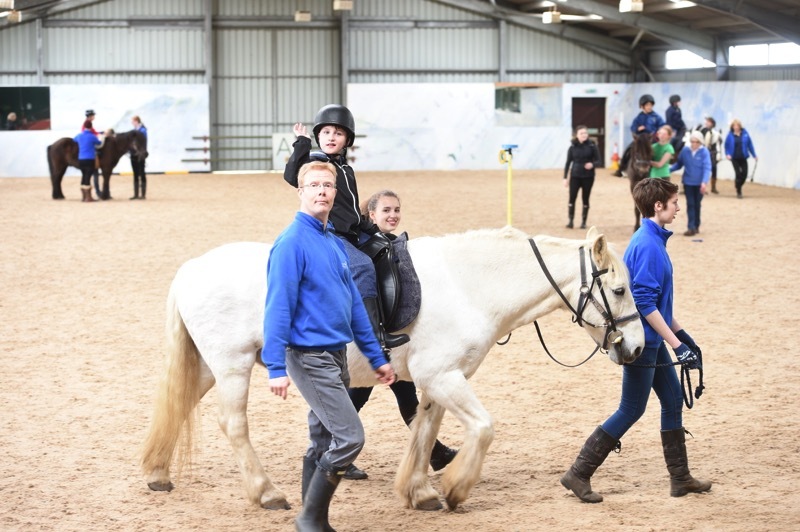 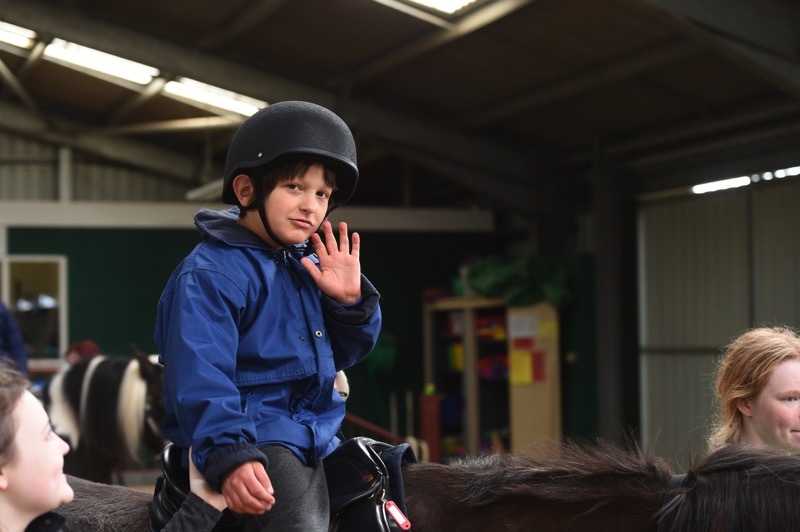 Please consider Muirfield Riding Therapy as your beneficiary charity to enable us to offer more people with disability in East and MidLothian the opportunity to benefit from Riding Therapy, free of charge.